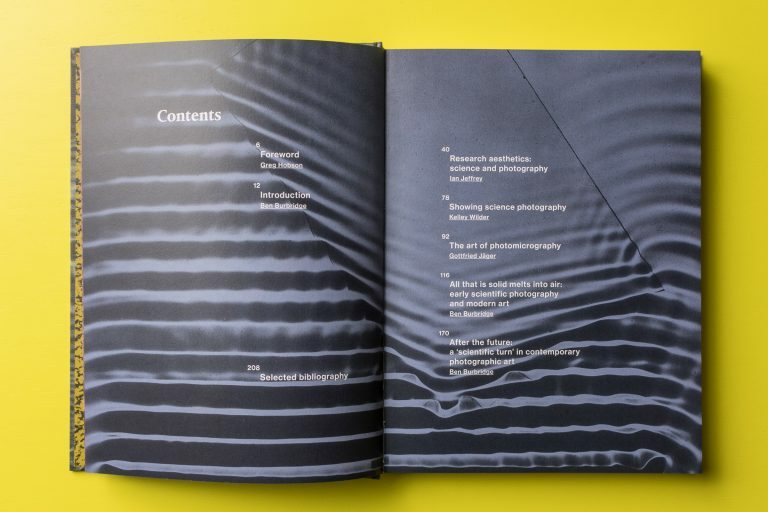 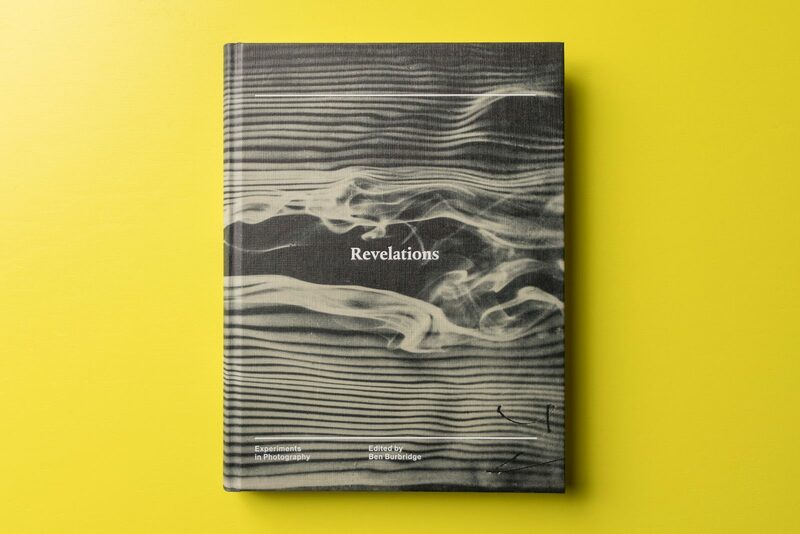 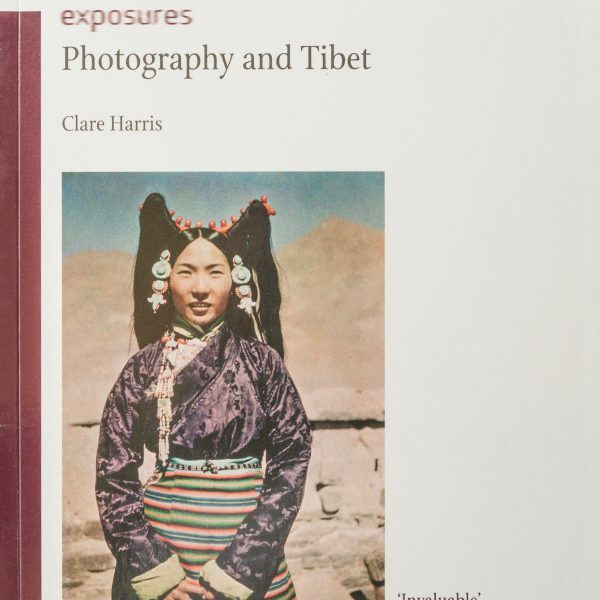 Reve­la­ti­ons: Expe­ri­ments in Pho­to­gra­phy is a book published in tan­dem with an exhi­bi­ti­on of the same name held at the Media Space Gal­le­ry in Londons Sci­ence Muse­um from March 20 to Sep­tem­ber 13, 2015. 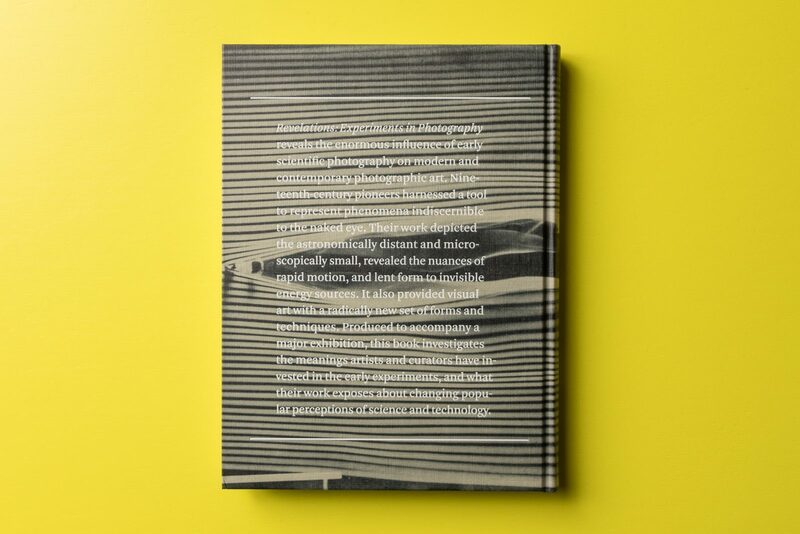 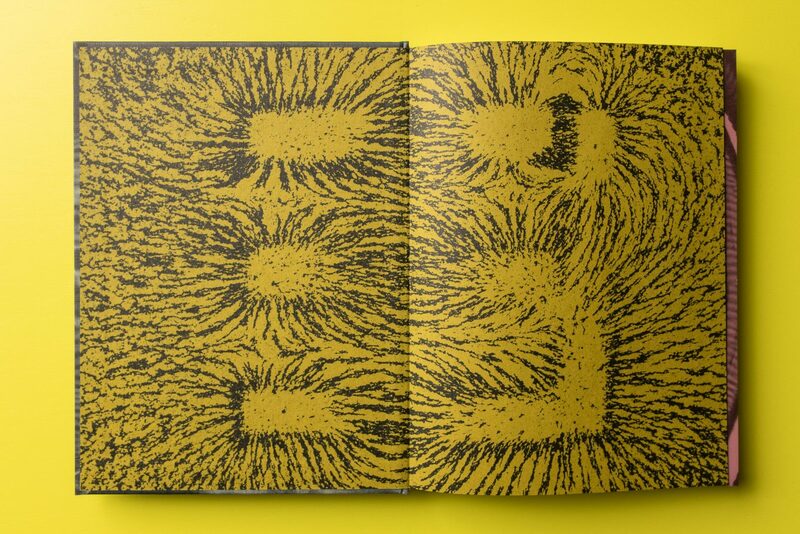 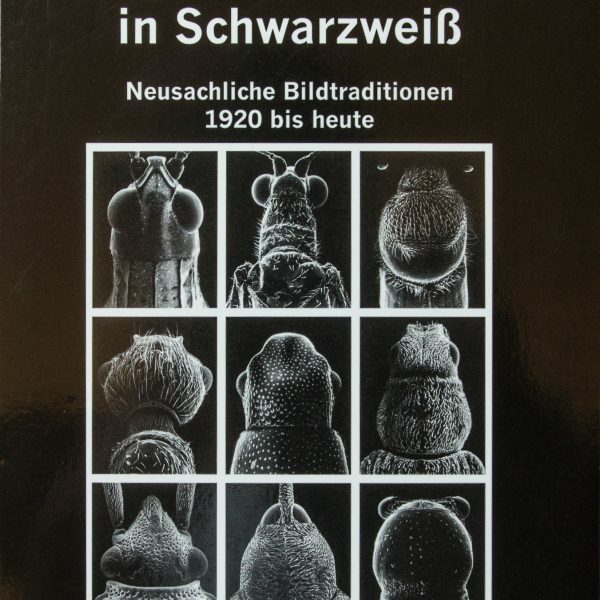 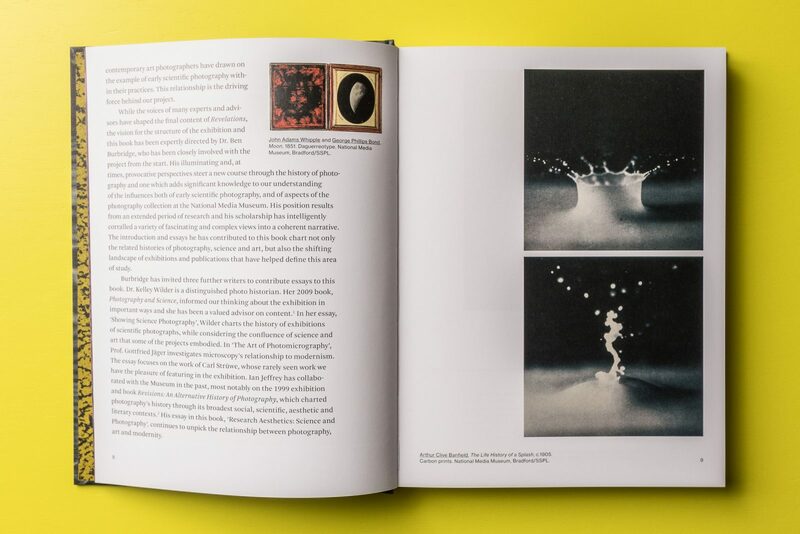 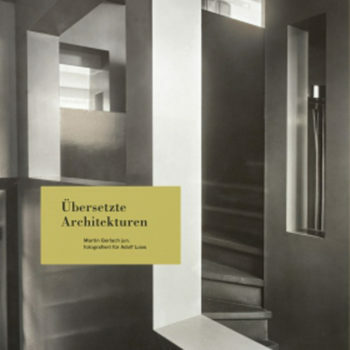 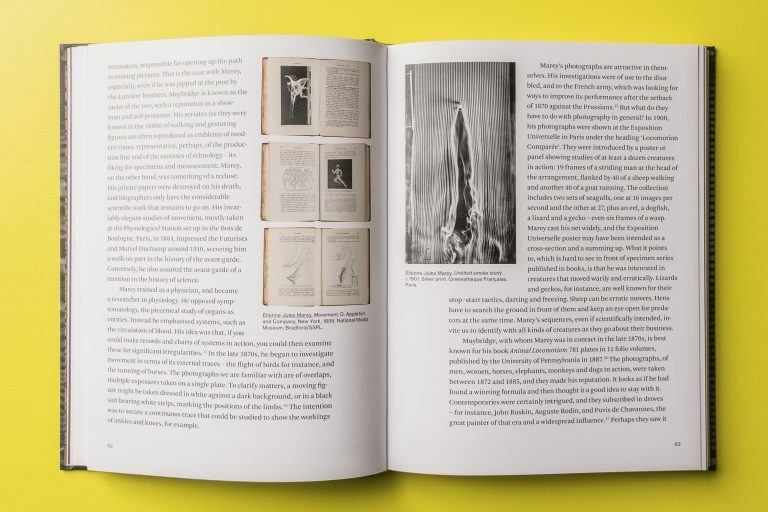 Rather than ser­ving as an exhi­bi­ti­on cata­lo­gue of the images on dis­play, the book is more accu­ra­te­ly a series of com­pre­hen­si­ve essays of how sci­en­ti­fic pho­to­gra­phy has influ­en­ced modern art and con­ti­nues to influ­ence con­tem­pora­ry art. Reve­la­ti­ons deve­lo­ped from the idea of photographys abi­li­ty to give form to the intan­gi­ble. 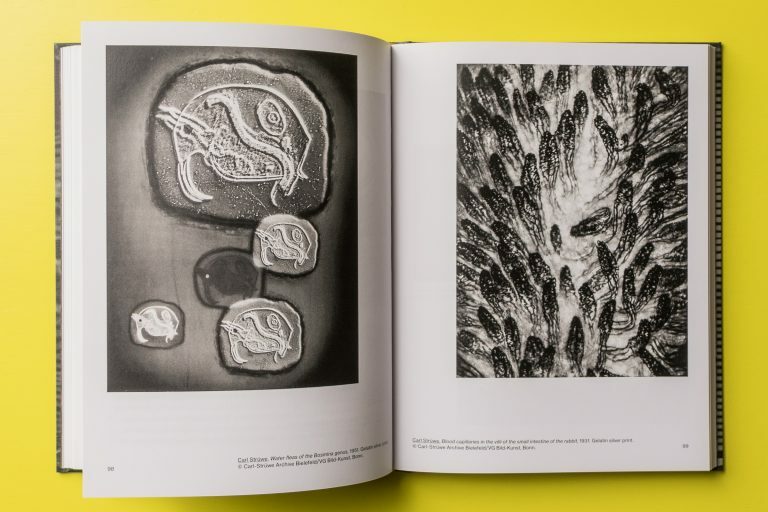 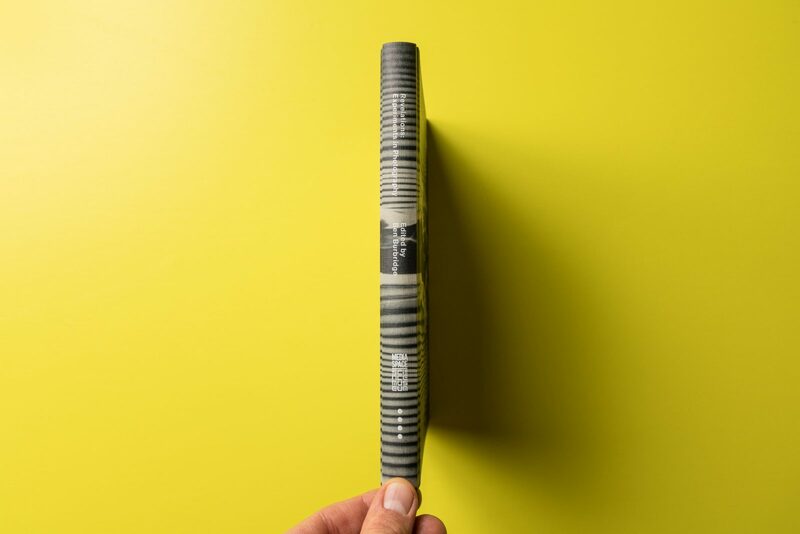 The pho­to­graphs con­tai­ned wit­hin Reve­la­ti­ons are abso­lute­ly fasci­na­ting in details, sho­wing us works that are astro­no­mi­c­al­ly distant and micro­sco­pi­cal­ly small. 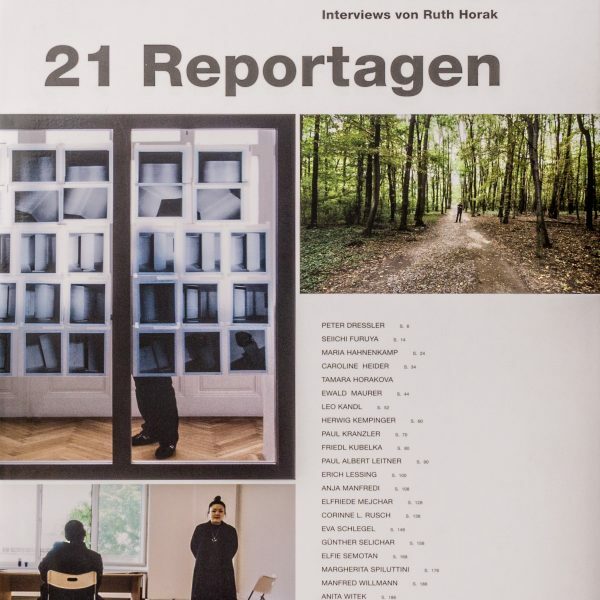 The scope of work explo­red in Reve­la­ti­ons spans from the 19th cen­tu­ry pionee­ring expe­ri­ments by Wil­liam Hen­ry Fox Tal­bot, through stro­bed tool tos­sing by Ber­ni­ce Abbott, to con­tem­pora­ry pho­to­graphs such as the explo­ding pot­pour­ri of fro­zen flowers by Ori Gerst and gun bar­rel ejec­tions by Sarah Picke­ring.